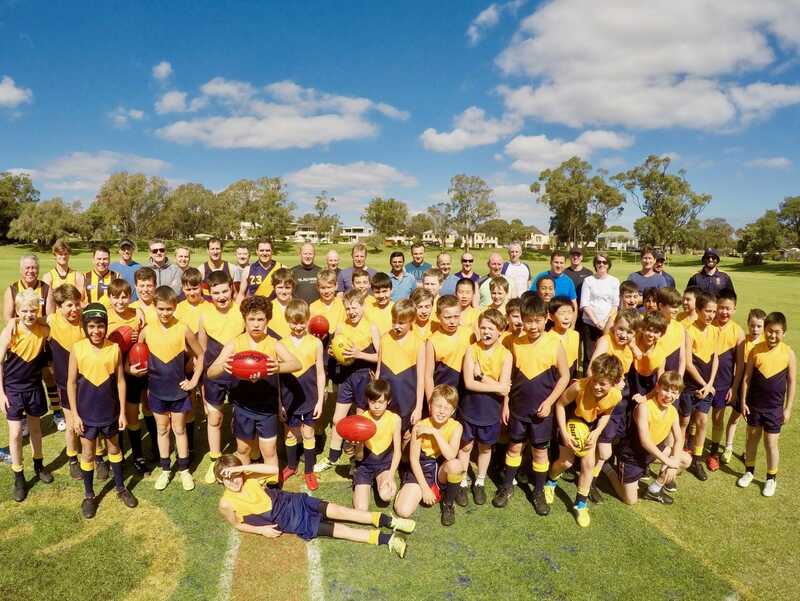 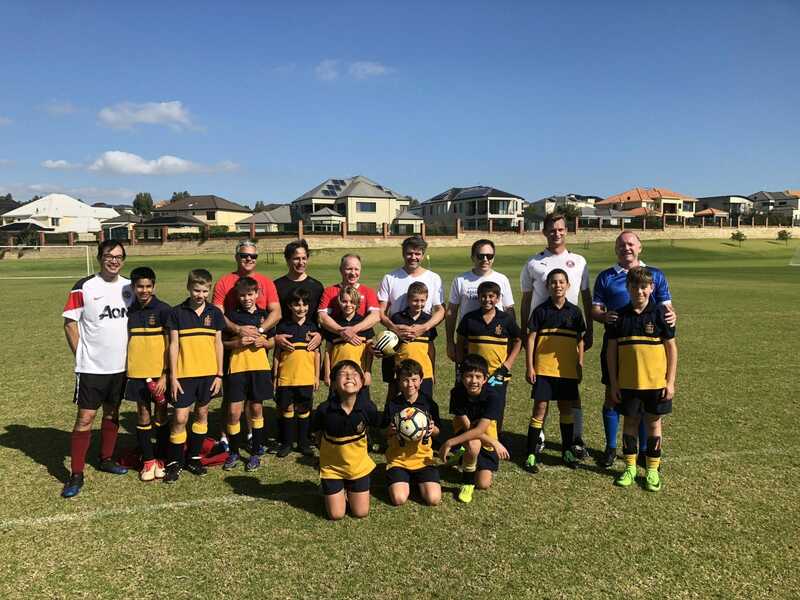 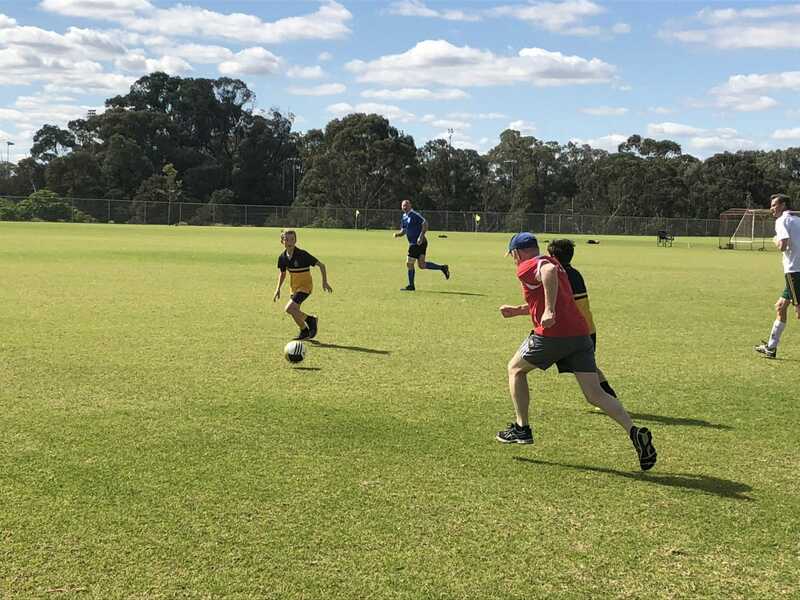 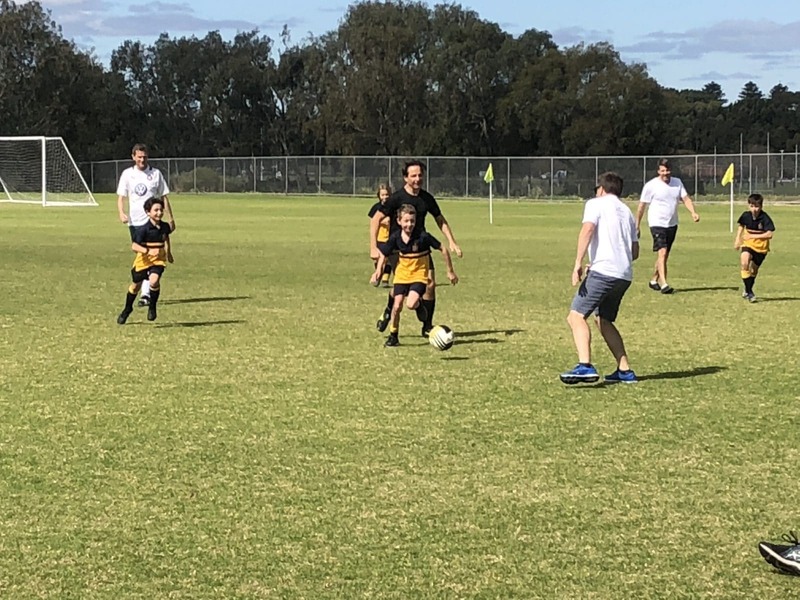 It was ‘game on’ last Thursday afternoon as fathers/significant family members and sons gathered at multiple sporting venues to participate in our eighth Preparatory School Father/Friend and Son event. 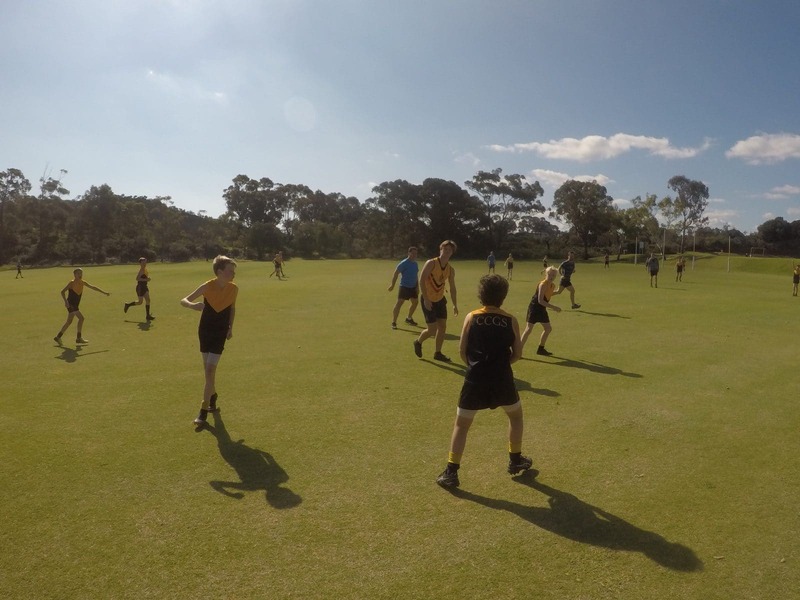 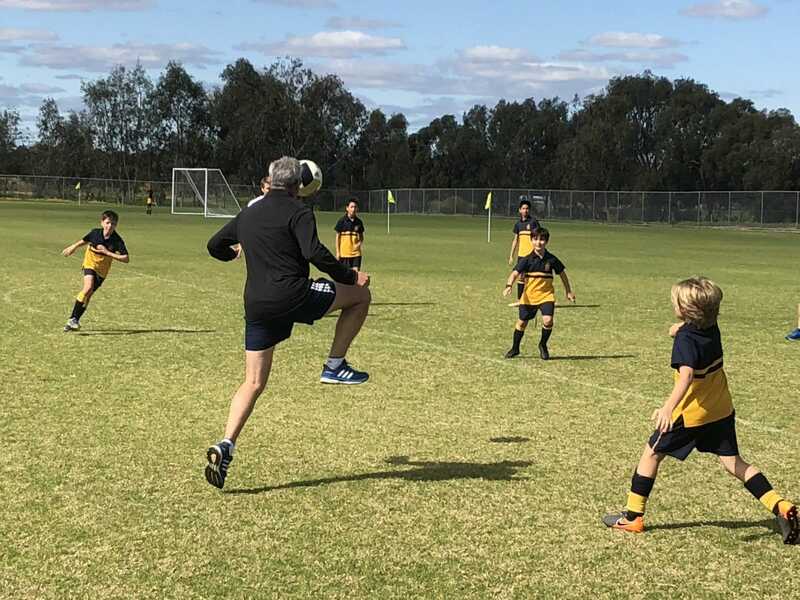 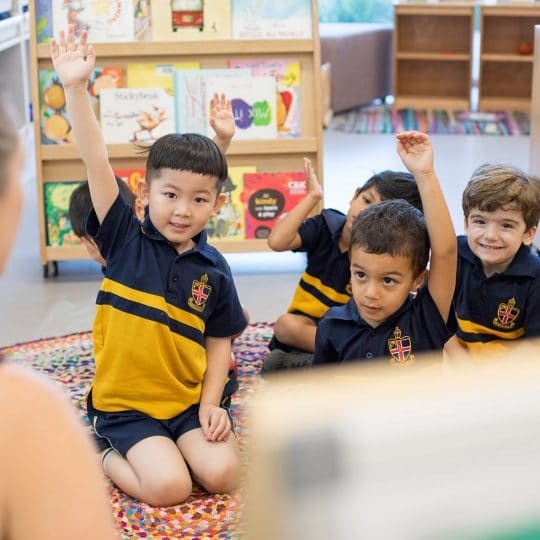 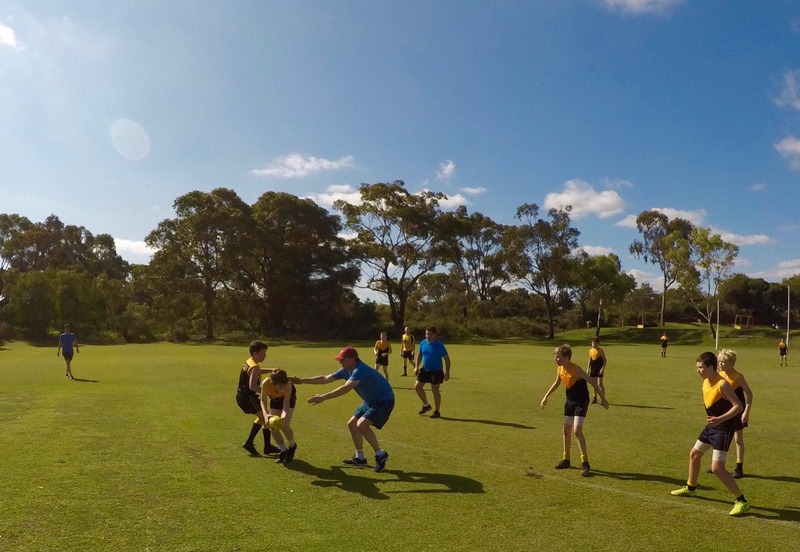 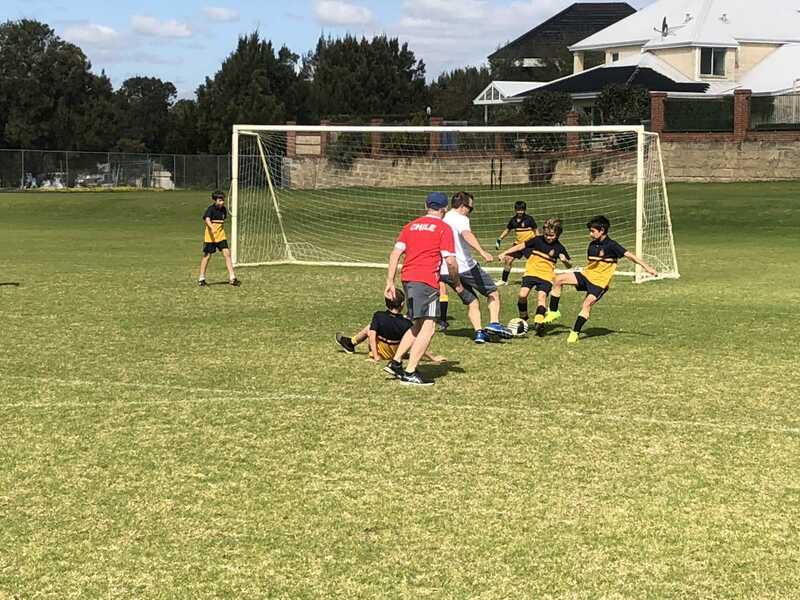 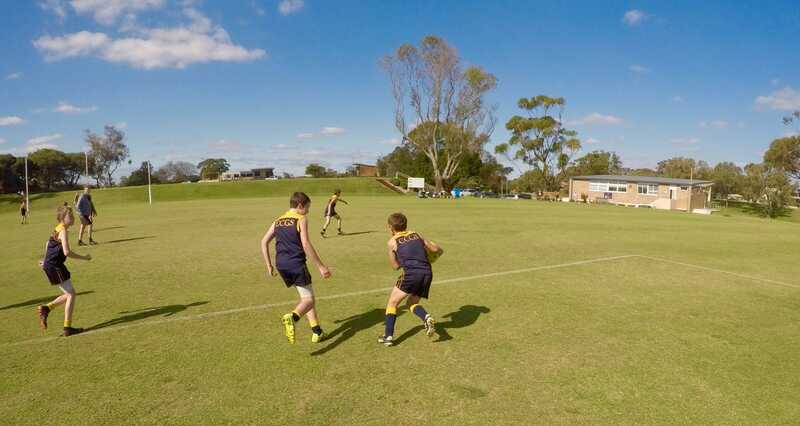 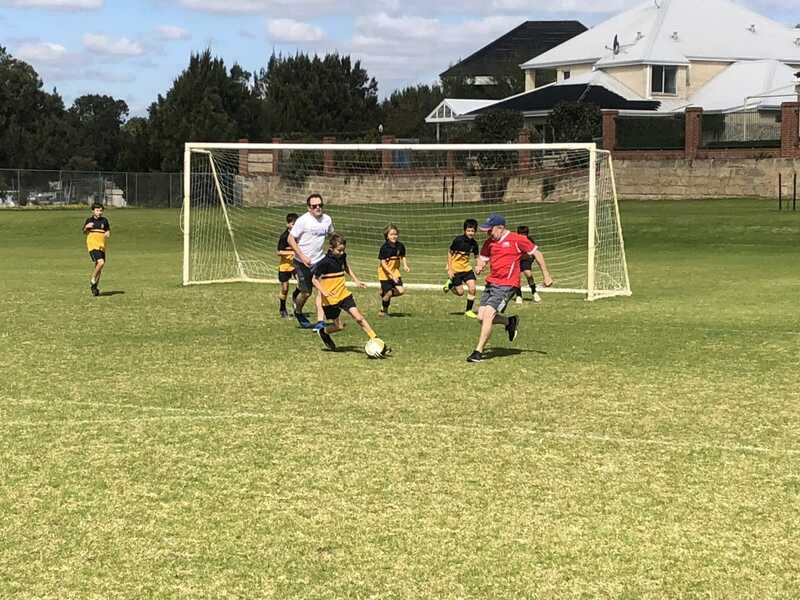 The popular annual event offers Years 5 and 6 boys the rare opportunity to play alongside their dads or significant family members in various sports offered as part of the Preparatory School Sports program. 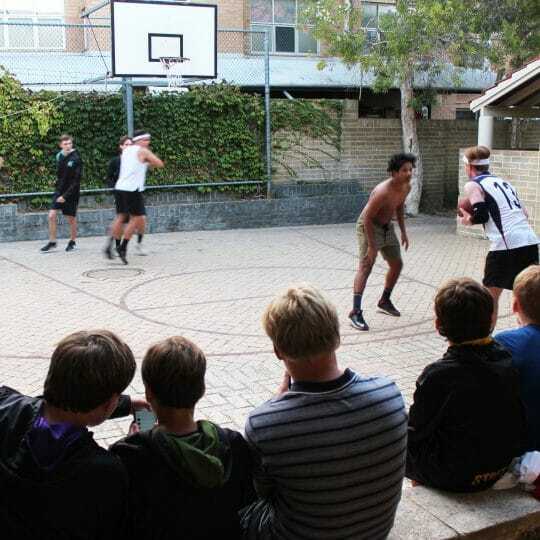 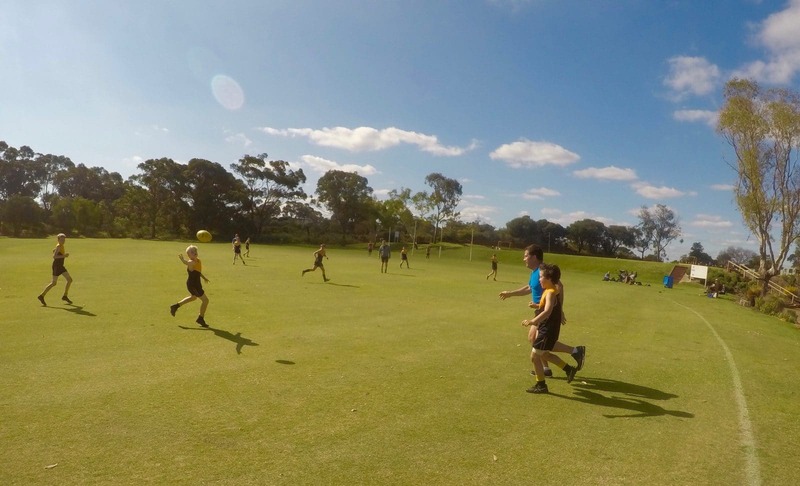 “This year’s turnout was amazing thanks to a broader selection of sports on offer. 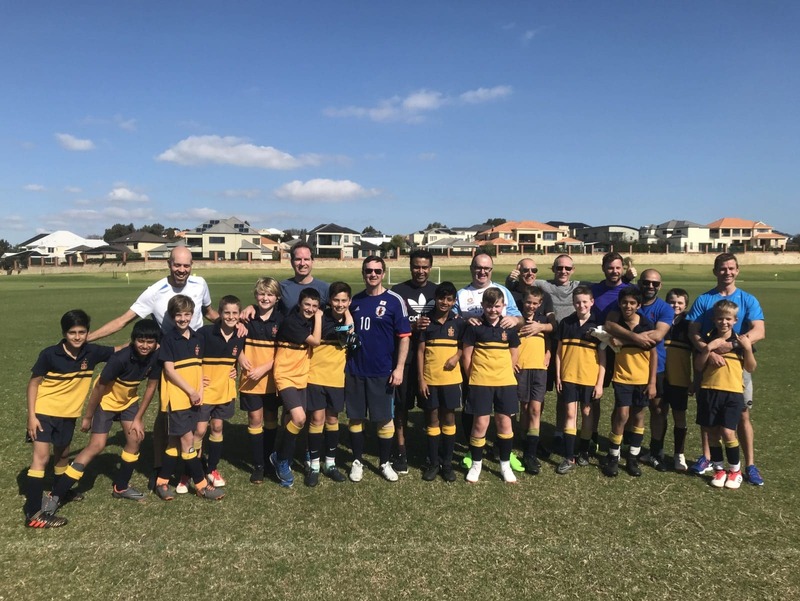 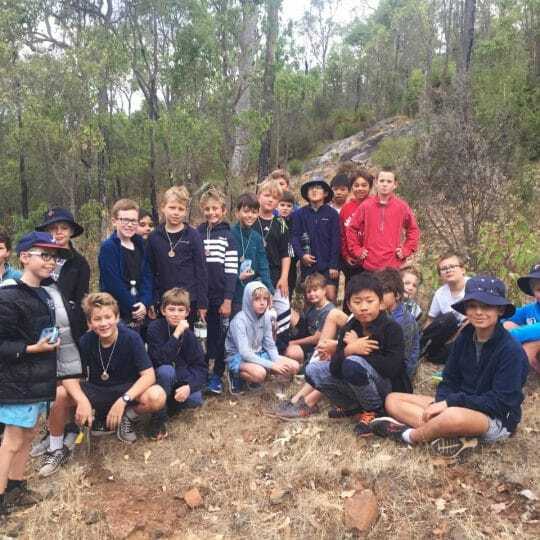 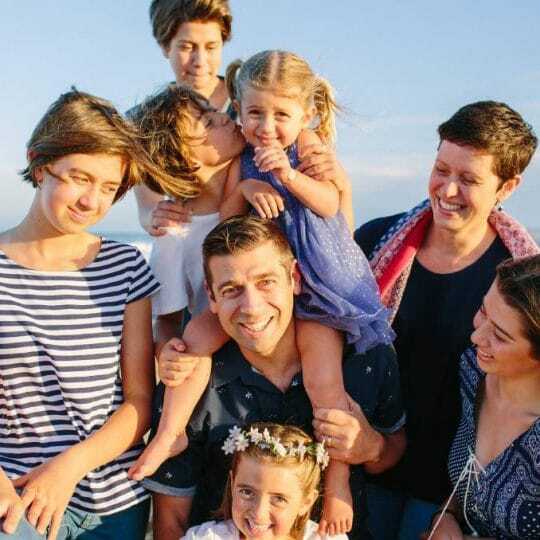 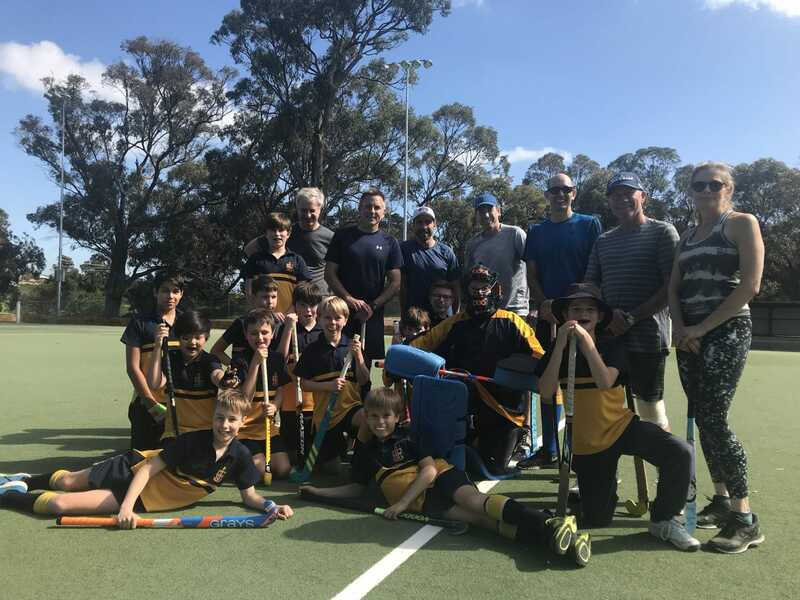 It was our largest ever event involving dads, significant male figures, mums and even grandparents,” says Preparatory School Sportsmaster, Brady Leckie. 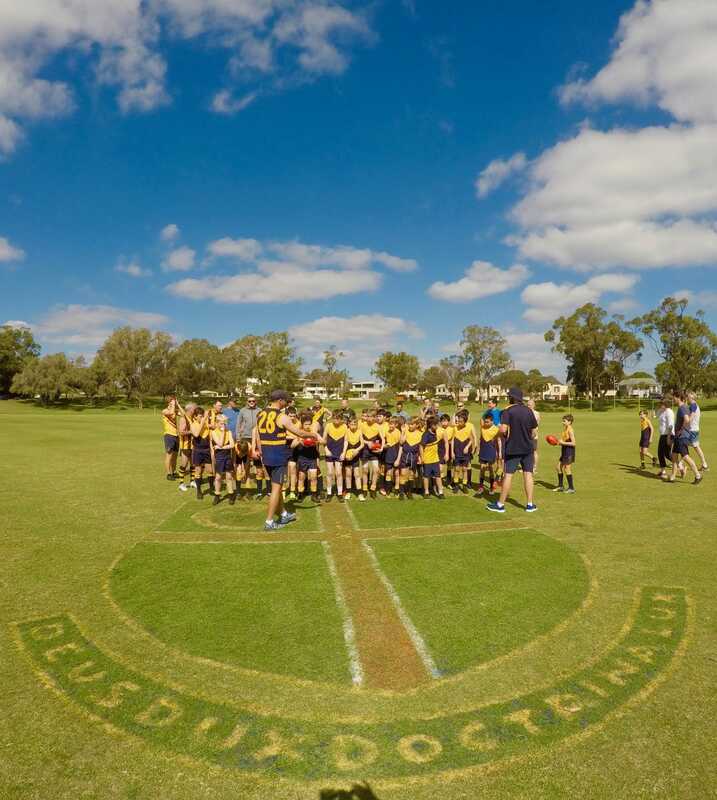 A big thank you to all parents, family members and Preparatory School staff who participated and supported with the afternoon’s activities.